1). The Little Maiden Bonnet by Danyel Pink Designs! 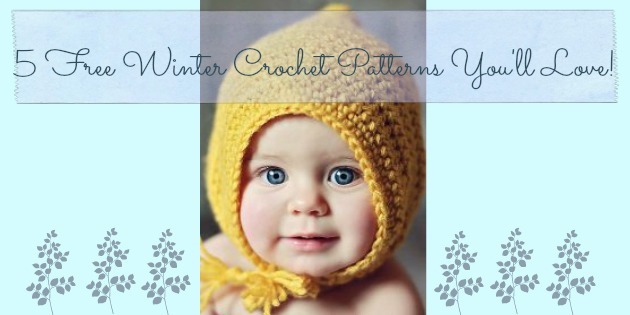 -get the FREE pattern here! 2). The Teen Style Wristers by Salena Baca Crochet! 3). 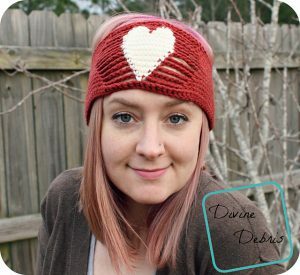 The Candace Headband by Divine Debris! 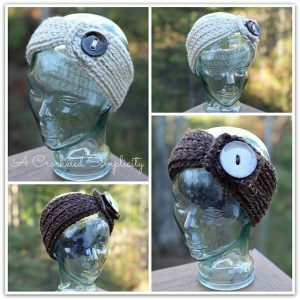 –get the FREE pattern here! 4). 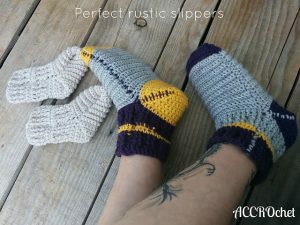 The Perfect Rustic Slippers by ACCROchet! 5). 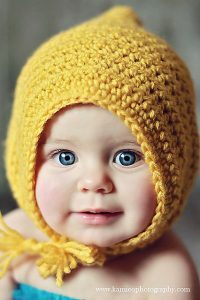 The Knit Look Chunky Headwarmer by A Crocheted Simplicity! 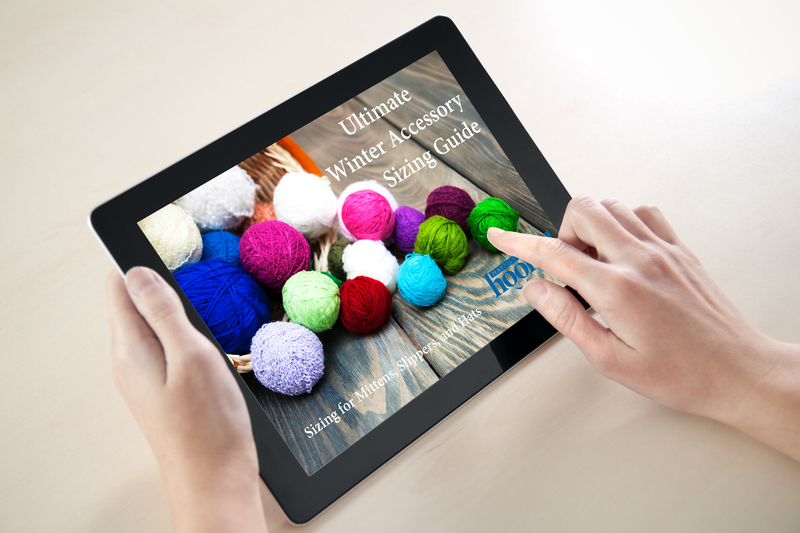 For the perfect fit on all of your crochet projects, we’ve added a 3 page sizing guide that includes sizing for hats, mittens, and boots. Enjoy!